Social media is probably one of the greatest revolutions ever in communication, and as such it has a great impact in how businesses are advertised and even run. By means of creating, sharing and exchanging information, ideas, images and videos, people have the opportunity to be part of a massive virtual community. Regarding the business world, this immediacy and efficiency when dealing with information are helping (and will carry on helping in the future) monitoring trends, doing market studies, advertising and growing opportunities. Benefits of social media go from simply sharing some piece of information socially to opening up new career opportunities or building up a solid reputation. 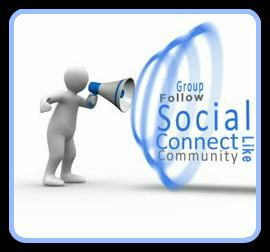 Social networks like Facebook and Twitter allow users to pass any information they want to the appropriate audience. Used in business environments, getting the location, gender, age and other features of the networks’ users, companies can easily know which audience to target as well as finding new possible clients. In addition to seeking people to help businesses grow and sending information directly to them, social media is a great to tool when it comes to feedback. Any new product that is shown and advertised through social media and then shared by users will receive the opinion of many of those users; after the product has been tried. This information can then be used by the company to improve. Social media has been able to reach a level of advertising and passing of information that no other media ever could until now. Information is passed directly from person to person without needing intermediaries; not only this but also the fact that social network users’ preferences and personal information make it much easier for companies to show their products to the right people. This month, Google is implementing a major update to its algorithm that will change the order in which websites are ranked when users search for something from their phone. The algorithm will start favouring mobile-friendly websites i.e: those that have been optimised to look better & react better on Mobile devices, utilising effect such as larger text & resized images etc. Google will now be ranking them higher in searches with a “mobile-friendly” note on them. Websites that aren’t mobile-friendly will not be ranked as high as they usually were. This has happened as more & more people are utilising mobile devices to access online content – that includes, shopping & service providers. Therefore Google wants to ensure the user still has a pleasurable experience & only wants the sites that are easy to use ranked highly.. These changes were announced at the beginning of the year, giving businesses ample opportunity to get cracking on updating their sites, making the changes that are necessary to keep their sites from disappearing from results lists. However many small businesses may be adversely affected purely because they do not have a “webmaster” or a company managing their site & the algorithm change may have bypassed the MD’s / owners completely.. 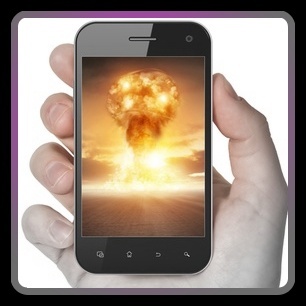 This is where the new buzzword “Mobile-geddon” has come from, as it may have a catastrophic effect on businesses that haven’t caught up with these changes. I think the businesses most at risk will be the smaller ones, who rely on specific area searches – for instance a member of the public searching for a restaurant in their area, will now NOT see a local restaurant if it hasn’t updated its site & made the changes Google requested. Overall Google is making the user experience key. It’s no good if they point them to your site & they cannot actually see it as it hasn’t been optimized for mobile viewing, so here in lies the reason for Mobile-geddon. Everyone knows that nowadays it is vital to have social media campaigns running alongside every business, project, or creative venture. However, sometimes musicians and performers can overlook this aspect of promotion in favour of creating and performing. Thankfully this social media marketing work can be handed over to a professional company who will run your social media campaigns for you – ensuring consistent and beneficial delivery. As a creative, your focus should be and usually is, dedicated toward your music; be that writing or performing. To become bogged down in all the extras that go along with promoting yourself can seriously take away from your time working as a performer, and your art is likely to suffer as a consequence. Having a website is no longer enough, people expect to engage with you on a host of social media platforms be it Facebook, Twitter, Pinterest, Instagram or other. To do this well is a full time job and doing it well will really get you the exposure that you desire to move your career as an artist forward. 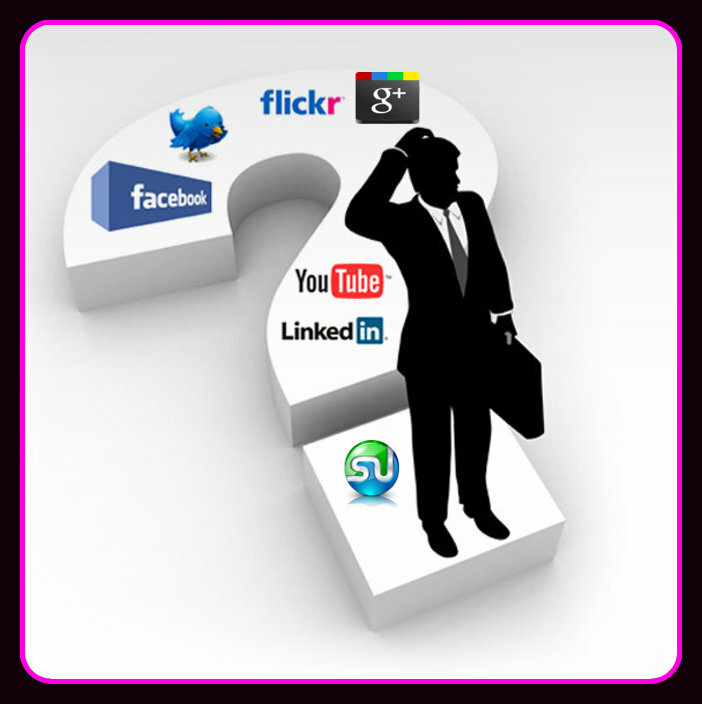 However, It is not just a case of interacting with fans via these channels either – think business’s who want to know more, radio shows, venues who may wish to hire you and so on – a professional company handling your social media will be interacting and networking on your behalf to take you to the next level. PR Is important on 2 levels – Public Relations – Bringing you to your potential fans attention, as well as Page Rank on search engines are both extremely important and planning your social media posts around ranking in search engines is imperative & should be all part of the service your Social Media Company provides. A dedicated company working for you will know that at least 12 weeks before you launch a new single you need to be posting on a certain topic in a certain way, building up momentum. Then they will know how to correctly follow up the release of a single to prolong the hype and encourage sales. Having a professional marketing company manage your social media can really make the world of difference to your exposure and therefore your career, leaving you to concentrate on what you do best, make music. 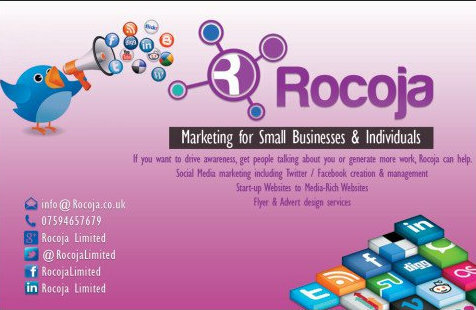 We are to help, can provide references and will happily give you a free review of any marketing you have at present..
You need a good Social Media strategy nowadays. And while I will still maintain, employing a professional is a much better (& safer) option, here is some help for all you “go it aloners” out there. 1) Pick Your platforms carefully – not every business needs to be on every social media platform. Some businesses should be on visually rich sites such as Pinterest, Instagram and YouTube, while others are more suited to the text only “quick-info” style of Twitter. 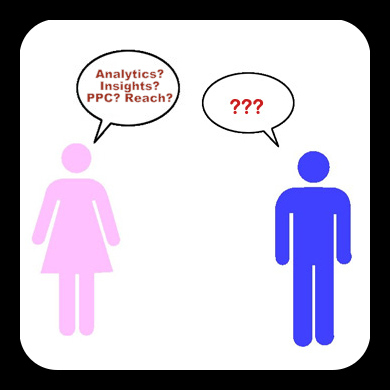 You MUST understand your audience, do some research, have a look at what they are interacting with, before making the plunge, as a badly managed Social Media account can be detrimental to how prospective clients / customers perceive you. 2) Just because you can, doesn’t mean you should! aka – Avoid the hard sell! The main thing I try to explain to my small businesses is that Social Media is not about selling. Your followers & friends will not thank you for appearing in their timeline extolling the virtues of your business, time after time & they will “switch -off”. I know we are all proud of our business & want to shout it from the rooftops BUT your Twitter / Facebook is probably not the best place to do that over & over again. A little bit of self-promo is ok once in a while, but try to make your overall strategy about enhancing your followers experience, encouraging them to share out the information you are bringing to them. remember although you see a screen when you post your content, the recipients are human & want to be spoken to as such. 3) Dont think its a free for all online! This is by no means a “free” marketing tool. In fact Social media is expensive! Just ask those people or companies who have been sued or have been ruined because Tweets sent were deemed to be offensive. Some famous examples of a Social Media storm have included – Courtney Love , Marlon Wayans , US HighSchool & these cases. Be careful what you post, make sure you are being truthful. Is Bigger always Better? Social Media – DIY? The 4 Platforms I love! Social media language. Should I Auto It? We are here specifically for new and fledgling businesses. In fact I spend much more time now, as now instead of reaching for a milky drink when Insomnia hits at 3am, I reach for my trusty Toshiba Laptop & get online to see what’s happening & if I (or any of my clients) should be a part of it. But overall It’s very difficult to explain how those things above translate to building a brand/clientele to someone who doesn’t understand social media yet. (Something I can help you understand if you wish). Introducing social media to a small business brings me the challenge of getting people to imagine the possibilities of something they’ve never experienced & I love it.